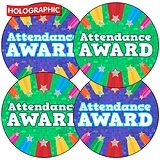 These circular stickers are 37mm diameter & come on a sheet of 35 holographic stickers per sheet. 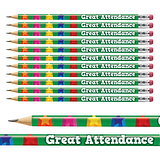 Ideal to recognise and reward great attendance. 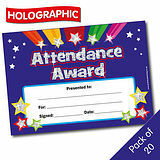 Award your pupils for their attendance with these lovely sparkly stickers which come in various colours.